Eat. Live. Laugh. and sometimes shop! 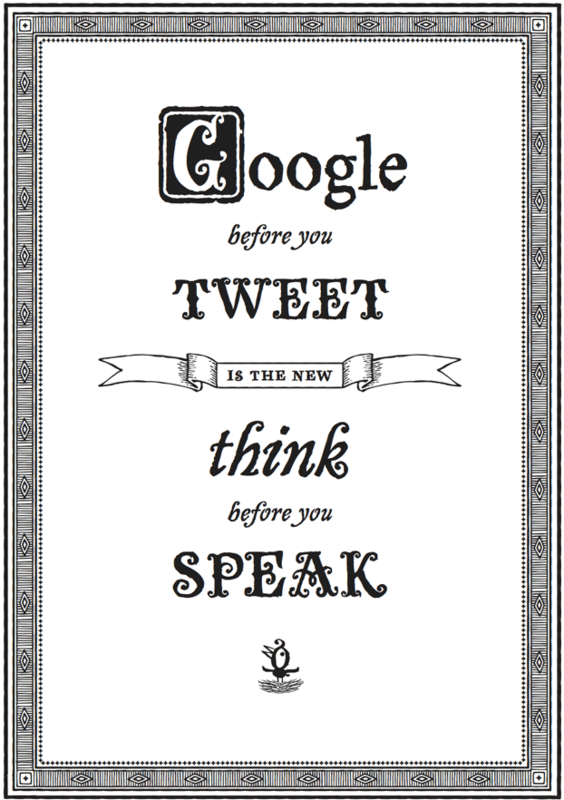 : Social media advice.